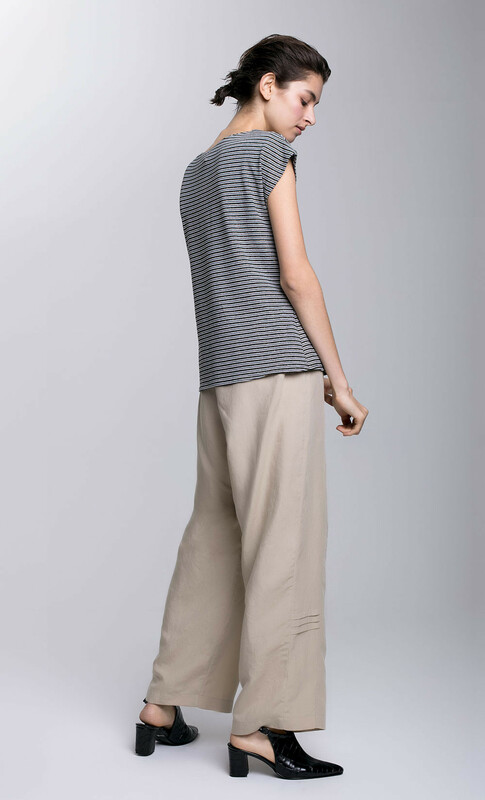 As part of DORIN FRANKFURT “Sunshine” collection, this short sleeved knitted top features multicolored stripes and cap sleeves. 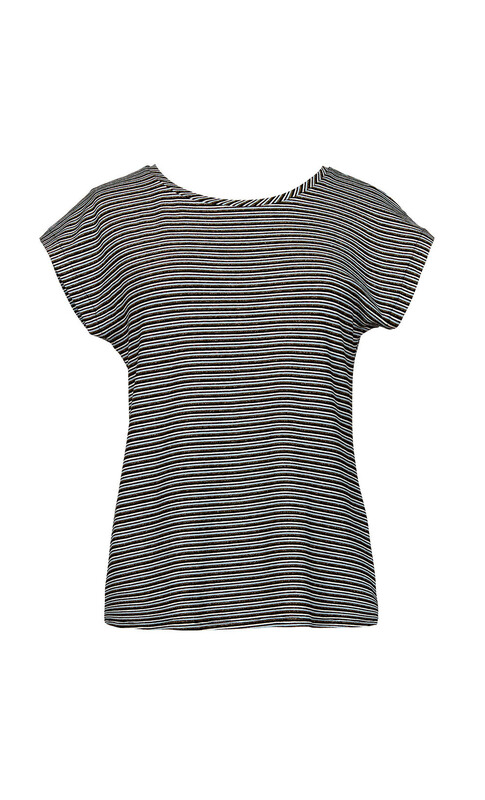 Combine the top with a pair of loose fitting trousers for effortless chic. 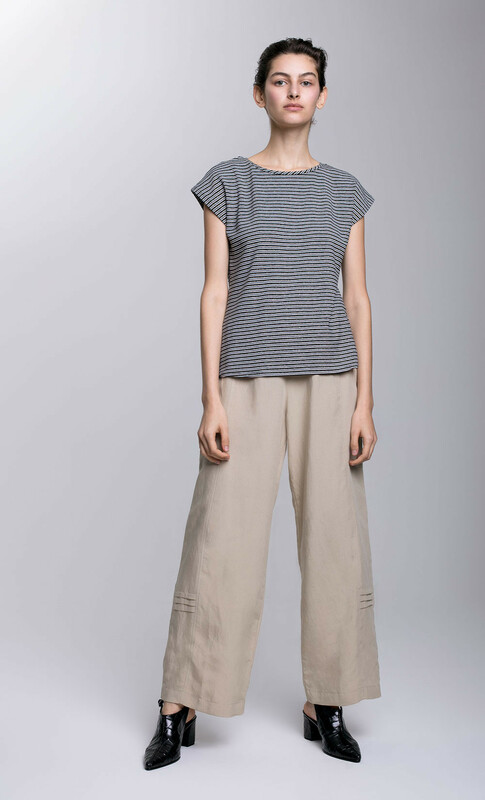 75% Viscose, 20% Lurex, 5% Lycra.